Dr. Waldron is a professor in the School Psychology program within the Department of Educational Psychology. Currently, she teaches graduate courses in academic assessment/intervention and school consultation. 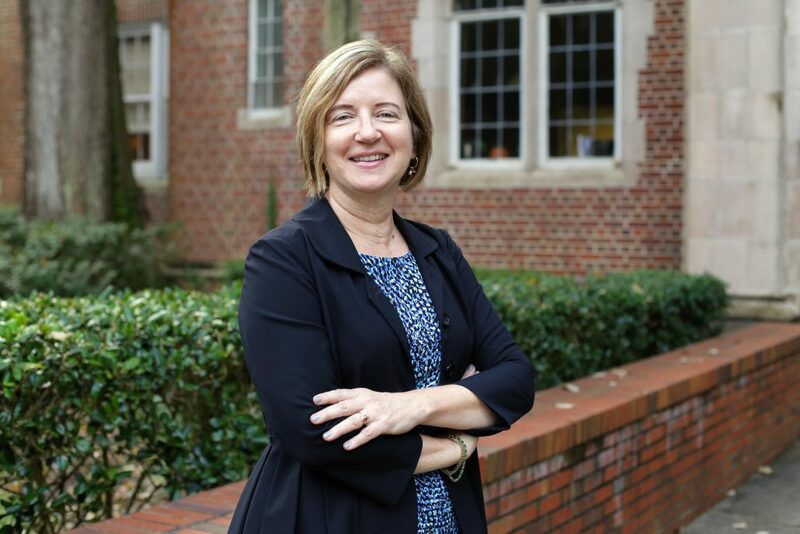 Her research interests include the following areas: inclusion of students with disabilities in general education classrooms, academic and behavioral supports for students at-risk for school failure, and teacher/school variables related to the adoption of a response-to-intervention (RtI) model.